Are you interested in doing business in Cambodia? Are you interested in taking a trip to Cambodia? Are you of Cambodian heritage and living, working or visiting Cleveland or Northeast Ohio? Submit your Cleveland Cambodian news and events. International Cleveland Community Day at the Cleveland Museum of Art is a celebration of the rich diversity of our region’s multiethnic communities, featuring traditional music and dance performances, cultural displays, and ingallery experiences. During this vibrant afternoon, visitors enjoyed presentations from more than 50 community groups expressing the continued vitality of the global cultures and arts that enliven our city. 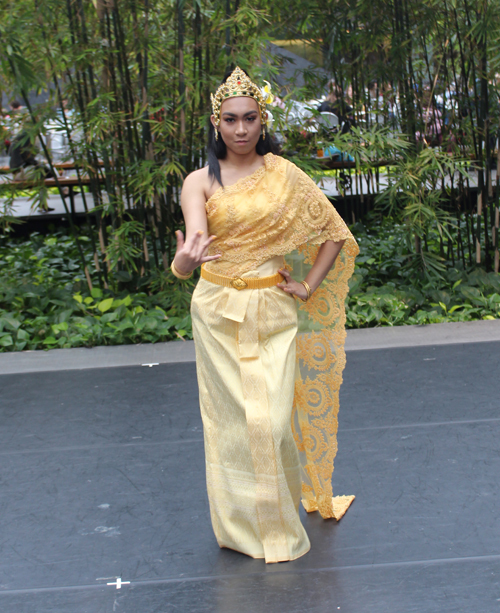 The Cambodian community was represented by Nikki Noeuth, a member of the Cambodian Association of Cleveland, who performed a traditional Cambodian dance. 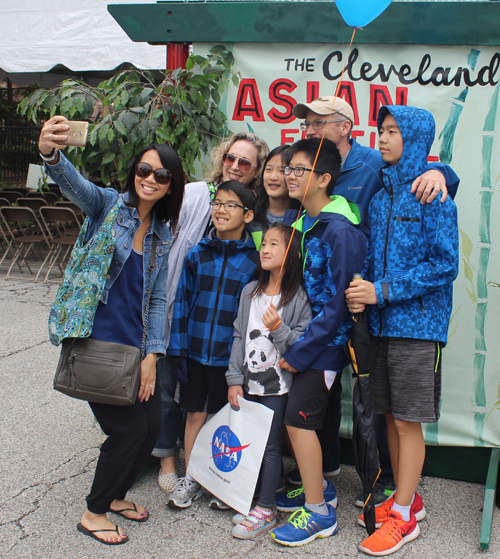 The 2018 Cleveland Asian Festival was another huge success. The 9th annual Cleveland Asian Festival was held on the weekend of May 19 and 20 in Cleveland's AsiaTown neighborhood on Payne Avenue. It has become a not-to-miss annual event with great entertainment, food, shopping and fun. Submit your Cleveland Cambodian organizations and resources. Submit your Cleveland Cambodian jobs, classes and other opportunities. 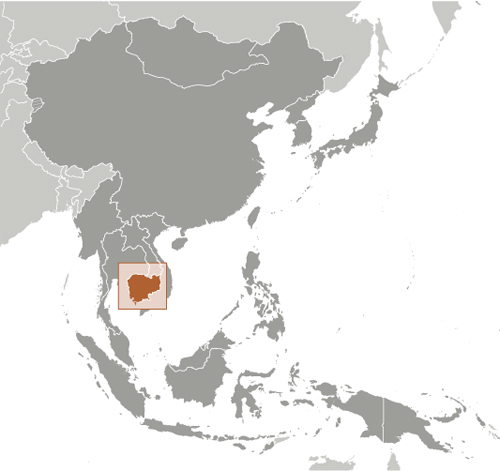 Most Cambodians consider themselves to be Khmers, descendants of the Angkor Empire that extended over much of Southeast Asia and reached its zenith between the 10th and 13th centuries. Attacks by the Thai and Cham (from present-day Vietnam) weakened the empire, ushering in a long period of decline. The king placed the country under French protection in 1863, and it became part of French Indochina in 1887. 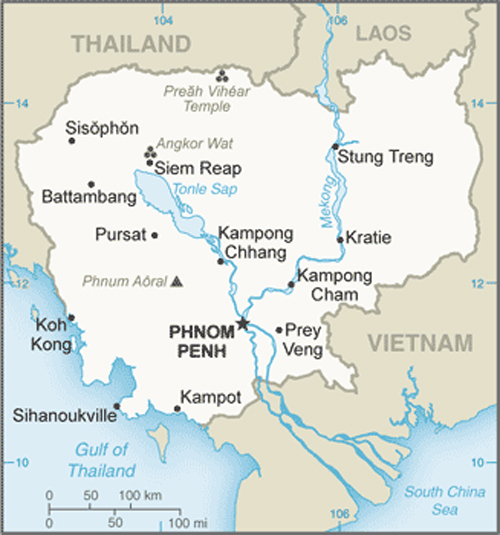 Following Japanese occupation in World War II, Cambodia gained full independence from France in 1953. In April 1975, after a seven-year struggle, communist Khmer Rouge forces captured Phnom Penh and evacuated all cities and towns. At least 1.5 million Cambodians died from execution, forced hardships, or starvation during the Khmer Rouge regime under POL POT. A December 1978 Vietnamese invasion drove the Khmer Rouge into the countryside, began a 10-year Vietnamese occupation, and touched off almost 13 years of civil war. The 1991 Paris Peace Accords mandated democratic elections and a cease-fire, which was not fully respected by the Khmer Rouge. UN-sponsored elections in 1993 helped restore some semblance of normalcy under a coalition government. Factional fighting in 1997 ended the first coalition government, but a second round of national elections in 1998 led to the formation of another coalition government and renewed political stability. The remaining elements of the Khmer Rouge surrendered in early 1999. Some of the surviving Khmer Rouge leaders have been tried or are awaiting trial for crimes against humanity by a hybrid UN-Cambodian tribunal supported by international assistance. Elections in July 2003 were relatively peaceful, but it took one year of negotiations between contending political parties before a coalition government was formed. In October 2004, King Norodom SIHANOUK abdicated the throne and his son, Prince Norodom SIHAMONI, was selected to succeed him. The most recent local (Commune Council) elections were held in Cambodia in 2012, with little of the preelection violence that preceded prior elections. 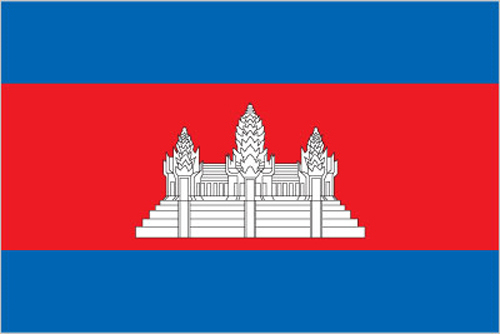 National elections in July 2013 were disputed, with the opposition - the Cambodian National Rescue Party (CNRP) - boycotting the National Assembly. The political impasse was ended nearly a year later, with the CNRP agreeing to enter parliament in exchange for ruling party commitments to electoral and legislative reforms. Tell us about the music, food, holidays, traditions, costumes, language and other qualities that makes people from Cambodia so special. Submit your Cleveland Cambodian cultural items. Read more about the Cambodian and other Ambassadors. If you are interested in being considered to be an official ClevelandPeople.com Ambassador to the Cleveland Cambodian community, please contact us. If you want to reach the Cambodian community in Cleveland and Northeast Ohio, please contact us.